CTL. 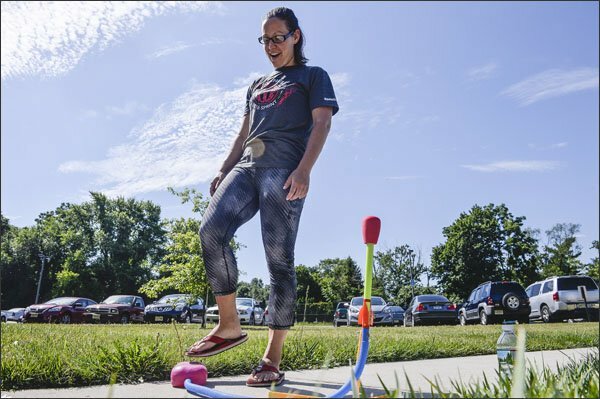 the #1 producer of physics teachers in the United States now offer certified NJ teachers of any subject the ability to earn a physics or chemistry endorsement though online course, combined with a coached field experience. The program can be completed in as little as one year. Join our effort to improve students achievement in science and mathematics by earning your physics or chemistry endorsements and opening on-ramps to STEM careers for students in your school. Do you teach outside of NJ? CTL can help you obtain your physics or chemistry endorsement in your state. Click here to request information on obtaining physics or chemistry teaching endorsement outside of NJ with our online courses. Stay up to date with all of our online and in-person offerings by subscribing to the CTL newsletter, announcements, and professional development opportunity alerts . You can unsubscribe at anytime.